always with you. not for once. Welcome to Jalotsav... think about your vision. share with us. see what's we build. 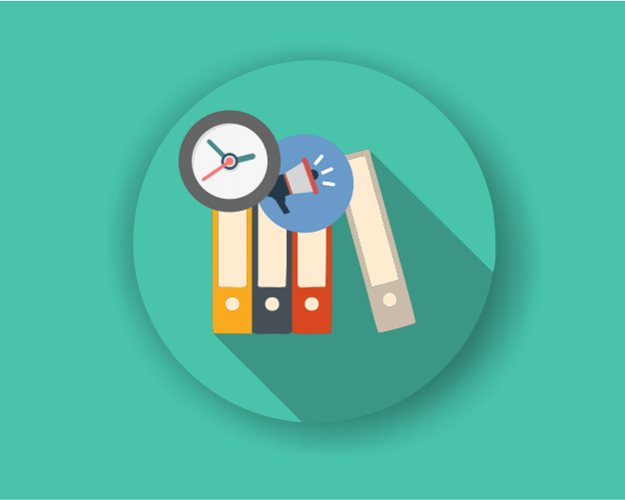 let's make your work smarter with power of The JALOTSAV Team. We are working on IoT to make this world, Our home or everything smart which is near by us. 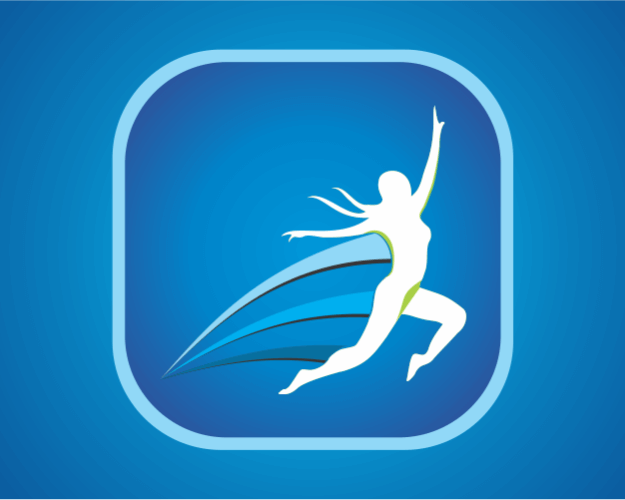 Doctors can get his/her "Active patients" with all details, Case description, diagnosis, patient images etc. 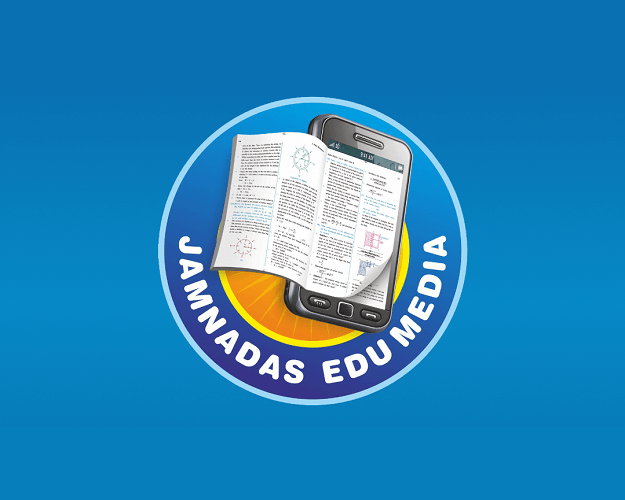 Now teachers all over Gujarat can connect to Jamnadas Publishing House easily via this Andriod app. 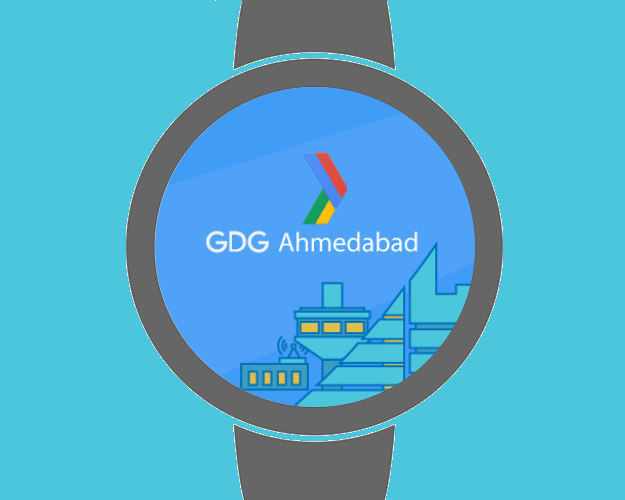 Showing love, interest about GDG Ahmedabad community by using Jalotsav Watch Face on your android wear. Silent At Office application is use for, if you want to set your device volume for particular office time.